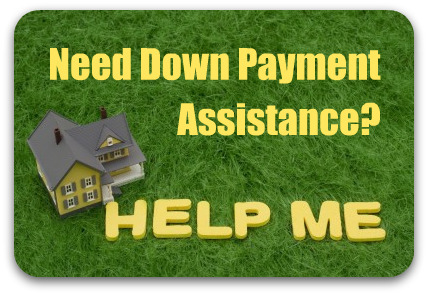 The (HAP) which is known as the Houston Assistance Program was developed to provide assistance to low to average income home buyers. Bill Edge, who is a Texas Affordable Housing Specialist, has worked in conjunction with the city of Houston to ensure this program is made available to families in the incorporated part of Houston. There have been some key changes for HAP in 2010. The $45,000 in Hurricane Ike assistance has ceased. The city of Houston has had differences in staff and in the paperwork needed by the city/. The difference of the maximum grant which is now $19,500 is one of the major changes. Time Homes must be occupied by homeowners as the principal residence has changed to 10 years instead of the previous 5 years. There has been increasing from a maximum of $135,000 to $200,160 in the sales price of the home. The Houston Assistance Programs have provided us with approval to work with them, and our changes are the up-to-date so as to ensure the most appropriate results. 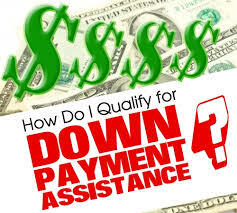 To see if you are suited for assistance, contact New Home Programs. 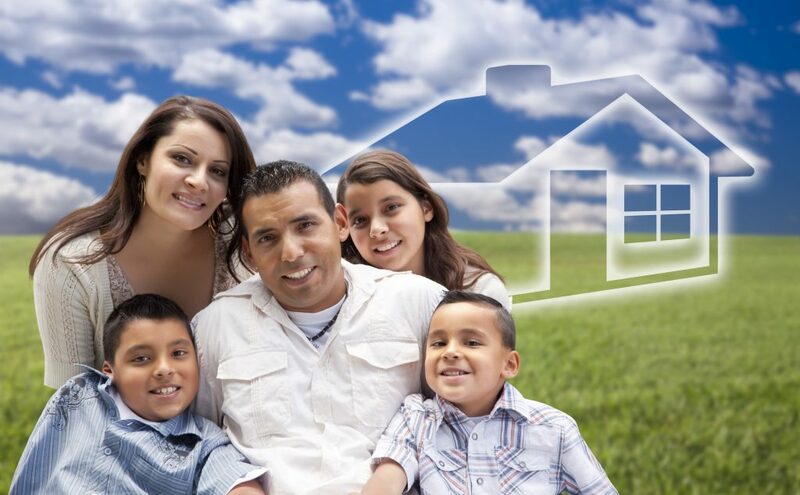 The HCDD which is recognized as the City of Houston Housing and Community Development Department has created the Homebuyer Assistance Program to make available financial assistance to home buyers who have low-to-average income in the incorporated part of the city. To assist you in determining if you are a qualified applicant for the program, please read the information below. At least 8 hours of homebuyer education must be completed by the applicant from any participating Housing counseling agency which is HUD-approved (updated 4.20.2010). An independent physical inspection on the property is required to be conducted by the HCDD inspection services section. It is highly encouraged that the potential homebuyer gets his/her own TREC inspection regardless of the completion of a physical inspection of the property by the HCCD’s inspector. The combined annual household income of the applicants must be at or below the amount listed in the Household income limits in order to be qualified for HAP funds, $19,500 is the amount of assistance for all families who have income of *0percent or below the area median home. I am going though NACA for my homebuyer I would like if you can give me information so I can be approved to receive the grant money for the purchase of my new house.